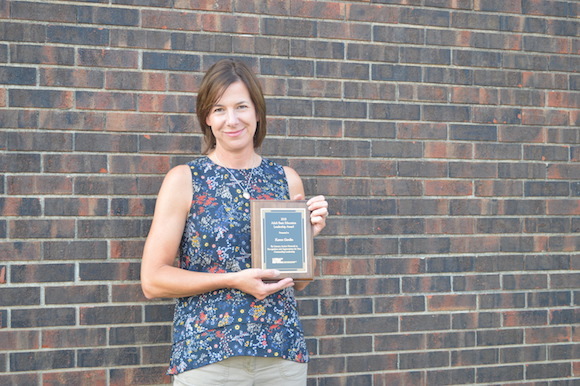 This award is presented to a teacher in an ABE program to recognize outstanding performance as a teacher. 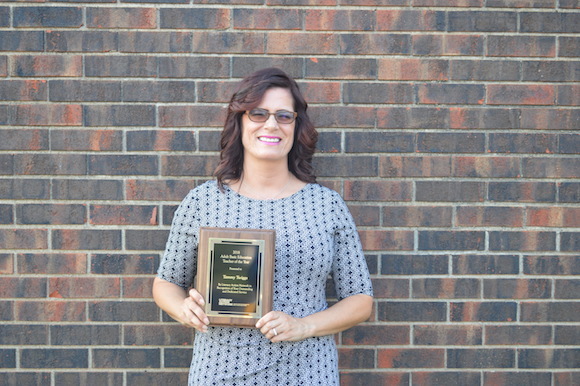 This award is presented to an individual in the ABE field who demonstrates exemplary leadership, flexibility, or creativity in their ABE program. 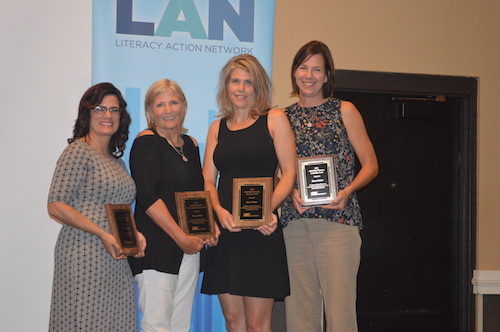 This award is given to individuals who have demonstrated outstanding work in promoting and advocating for adult literacy and learners. 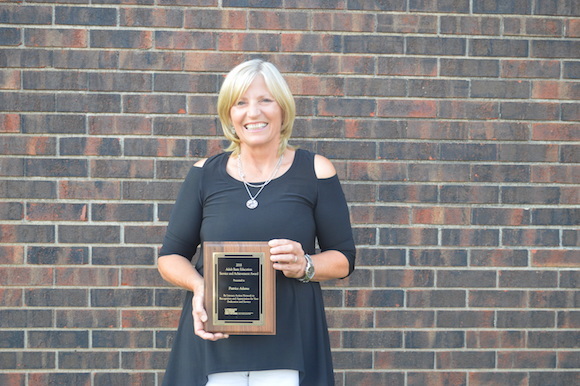 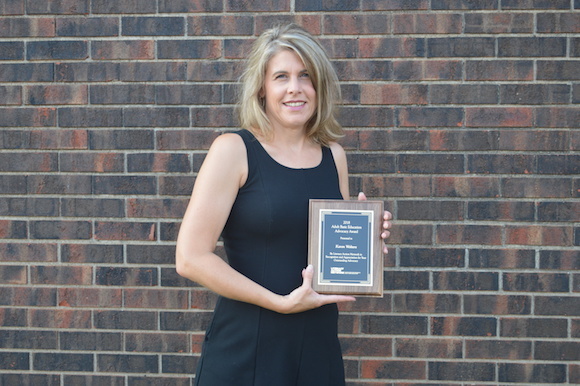 This award is presented to an ABE professional who has dedicated at least 10 years to the field and whose service has made a significant impact to their program, their region or the state.